Are you interested in canal boating? Want to try narrowboating for free? Think that sounds too good to be true? Well, you can try canal boating for free, here at March Marina in Cambridgeshire on Sunday 15th April 2018. 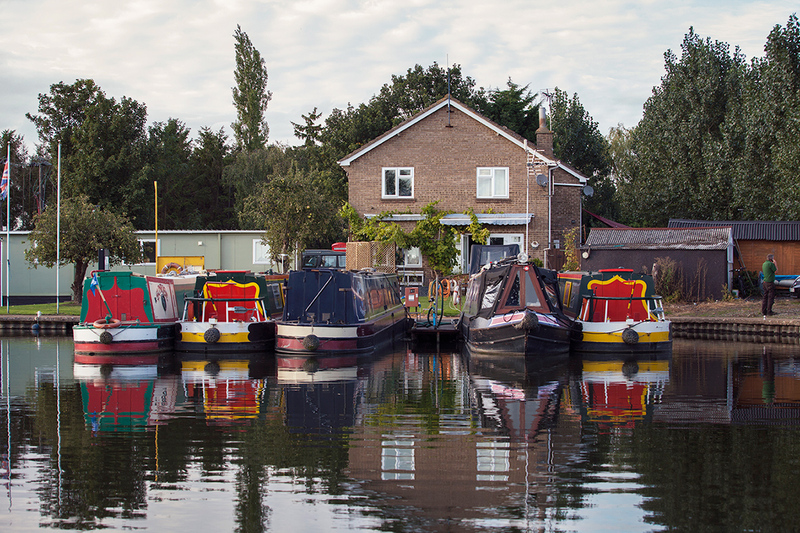 On Drifters’ National Open Day, Drifters are offering the chance to get afloat for free; you can find out more about canal boat holidays at 20 of their bases across England and Wales. Fox Narrowboats are happy to be involved in this event which is from 11am to 4pm. The idea is to, “Find out why canal boat holidays are the fastest way to slow down”. Here at March Marina you’ll be able to enjoy a relaxing boat trip on one of our holiday boats. There will also be boats to look around, refreshments available, games and competitions. We’d love to welcome you on a complimentary trip on one of our holiday boats at our open day. Our marina is located on some very beautiful waterways. On a free trip at the Open Day you can enjoy the tranquillity of the local picturesque rivers and discover the abundance of wildlife that lives on the Fens. We look forward to seeing you on Sunday 15th April for boat trips, boats to look round, refreshments, games and competitions. Be the first to hear about our other events by signing up to our fortnightly blog updates: Just look for ‘Follow Blog’ in the side bar.